Below is a comprehensive list of hotels in Pocklington. 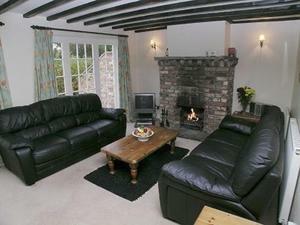 Use the sort links to refine your search or to find featured accommodation in Pocklington. Many of our hotels in Pocklington feature no booking fees and best price guarantee when booked through the Pictures of England website. To list your hotel in Pocklington, click here. Situated 17 km from York and 43 km from Harrogate, Gardener'S Cottage offers pet-friendly accommodation in Flaxton. It provides free private parking. .. 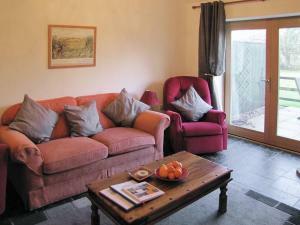 Featuring free WiFi and garden views, Cobweb Cottage is a holiday home, located in Burythorpe. The property is 23 km from York and free private parkin..
Lilac Tree Cottage is a holiday home with a garden, situated in Dunnington. The unit is 4.4 km from York. The kitchen features a dishwasher and an ov..
Set in Burythorpe in the North Yorkshire Region, this holiday home is 22 km from York. It provides free private parking. Free WiFi is provided through.. 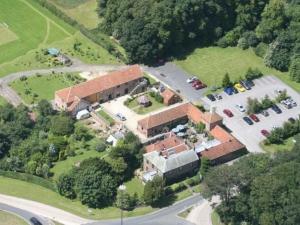 Located 14 km from York and 50 km from Leeds, The Stables offers pet-friendly accommodation in Flaxton. The property boasts views of the garden and is.. 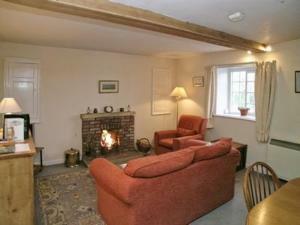 The Farmhouse offers accommodation in Flaxton. It provides free private parking. There is a dining area and a kitchen complete with a dishwasher, an .. 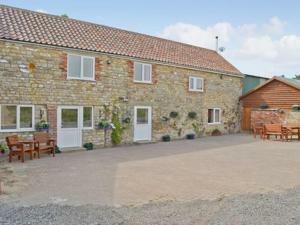 Featuring free WiFi throughout the property, The Hayloft is a holiday home, located in Bainton. It provides free private parking. There is a dining a..
Murton Grange offers cottages and a farmhouse set within the beautiful North Yorkshire countryside, just 15 minutes’ drive from York. Each cottage .. Featuring a private pool, Hutton is a holiday home located in Flaxton. It provides free private parking. 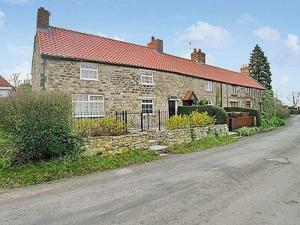 The kitchen has an oven and there is a priva..
Wilberforce offers accommodation in Flaxton, 11 km from York. 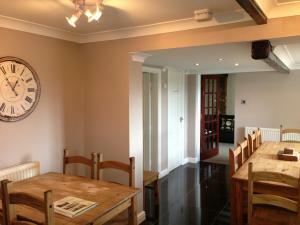 The property is 46 km from Leeds and free private parking is offered. The kitchen is fi..
Cooke Cottage is a holiday home located in Flaxton in the North Yorkshire Region and is 11 km from York. The unit is 46 km from Leeds. An oven, a toa.. Featuring a garden, Trueman is a holiday home located in Flaxton. The property is 11 km from York and free private parking is featured. An oven and a.. Featuring a garden, Hockney is a holiday home situated in Flaxton. The unit is 11 km from York. There is a dining area and a kitchen. 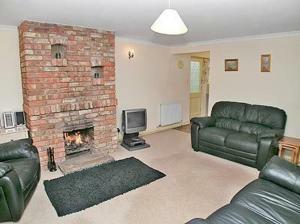 A TV is feature..
Moore offers accommodation in Flaxton, 11 km from York. 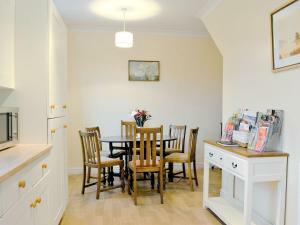 The property is 46 km from Leeds and free private parking is offered. 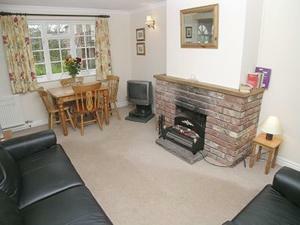 The kitchen has an oven..
Set in Flaxton, this holiday home is 11 km from York. The property features views of the garden and is 46 km from Leeds. The unit is equipped with a ..
Well Head Barn is a holiday home located in Wharram le Street in the North Yorkshire Region and is 32 km from York. The unit is 48 km from Whitby. 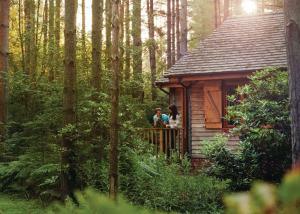 Fre..
Griffon Forest offers accommodation in Flaxton. The accommodation boasts a hot tub. York is 12 km from the property. Free WiFi is featured . The acco..